Extracting the firmware from the Switch can be time consuming well that’s where the firmware dumper homebrew comes in hand. It can dump the pending update or the current firmware that’s running on the switch right to the micro sd card. The dumping process can take up a little time but compared to a full nands dump it’s extremely shorter. Once you have the firmware dumped use ChoiDuJourNX to install the firmware you just dumped. 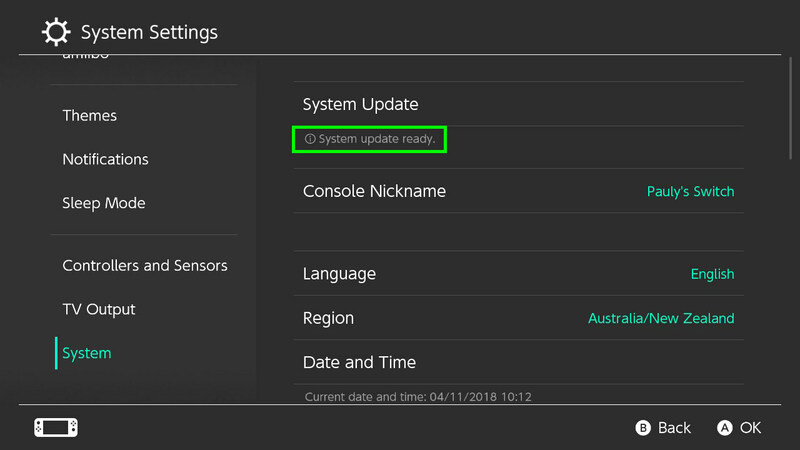 If you don’t have the “system update ready” notification in settings, you can force your switch to download the latest firmware update by entering the “system update” menu. 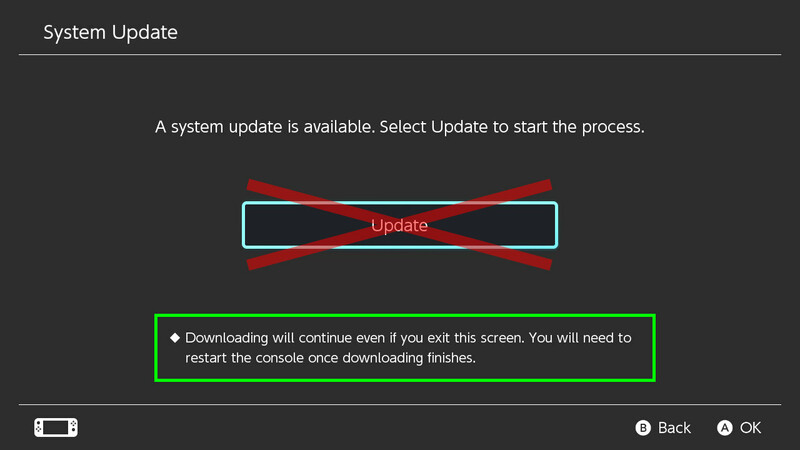 DO NOT PRESS THE LARGE “UPDATE” BUTTON AS THIS WILL PROCEED TO INSTALL. Previous Team Fail0verflow discovers a exploit that could work on all PS4 consoles including revisions!